If you’ve read about the new Double Waterslide Tower and the new Pump Track coming to our park in 2019, you’d be forgiven for thinking that was it when it comes to new family facilities coming to the park this year. 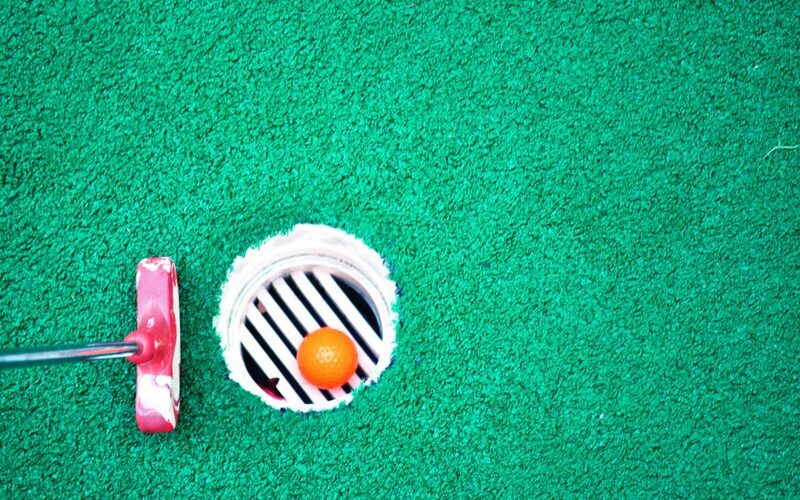 But wait, there’s more – a Mini Golf Course is on the way too! Fun for the “hole” family, this 9-hole course will be constructed in our new recreation precinct and will weave its way around the existing swimming pool and jumping pillow. The soon-to-arrive Hindmarsh Cabins will overlook the Mini Golf course, and the existing Newland and Murray cabins are also adjacent, so these will be great cabins to book if you’re a family with kids. We look forward to welcoming this great addition to our ever-expanding recreation precinct.